It was an easy creation. 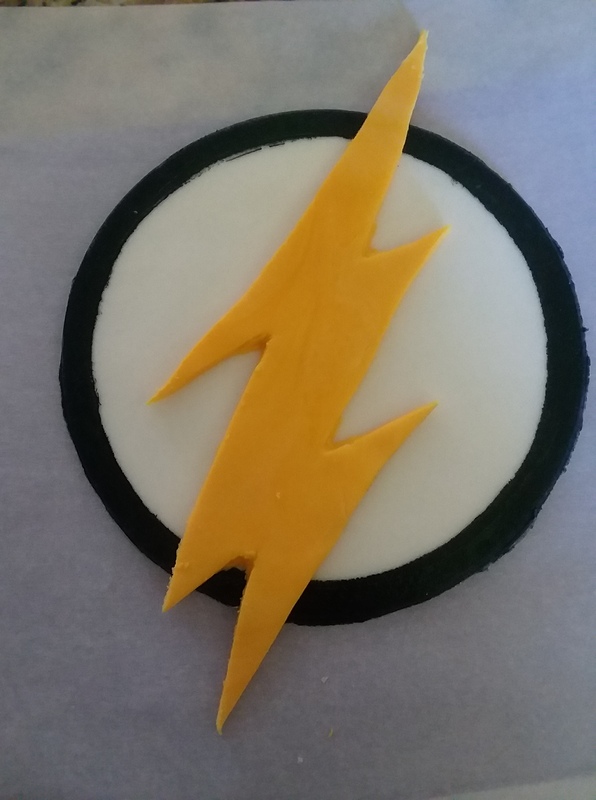 Flash symbol made with fondant. I had to use a lot of red to get the red color of the buttercream icing(which I did’nt get). 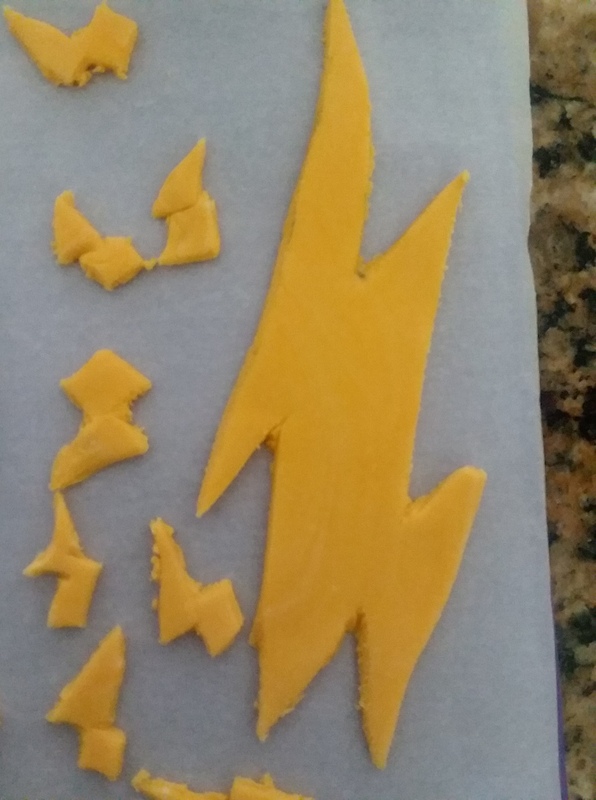 Next time, I will buy red icing. Besides that, the cake came out perfect!